could win one of five $100 American Express Gift Cards! Have more than one favorite small business? Snap a selfie in front of all of the local businesses you love, each will be counted as one entry as long as the businesses vary! The contest kicks off on November 4 and ends on December 22. One winner will be announced each week beginning November 23. 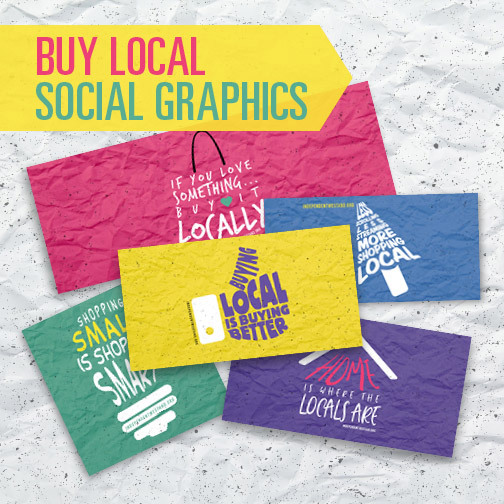 It is an easy and great way to support the small businesses in your community. 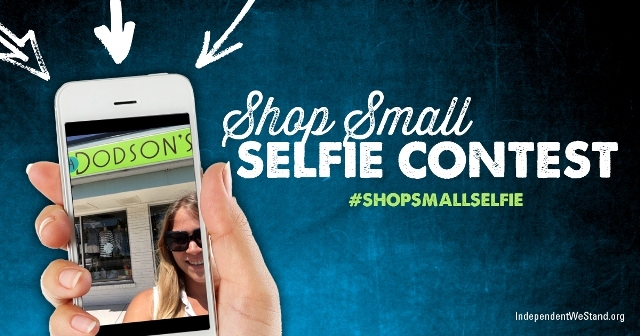 Be sure to use #ShopSmallSelfie when sharing! 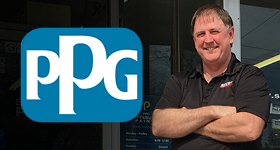 Read more about Shop Small Selfie Contest, Small Business Saturday.